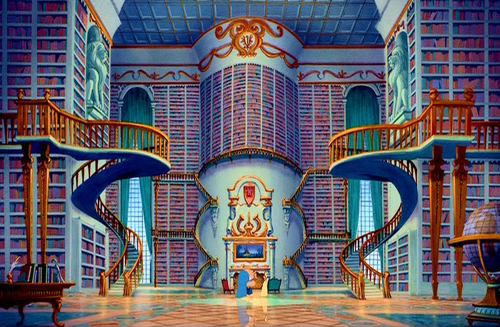 Places of Fancy: Where Is Belle's Library in 'Beauty and the Beast'? 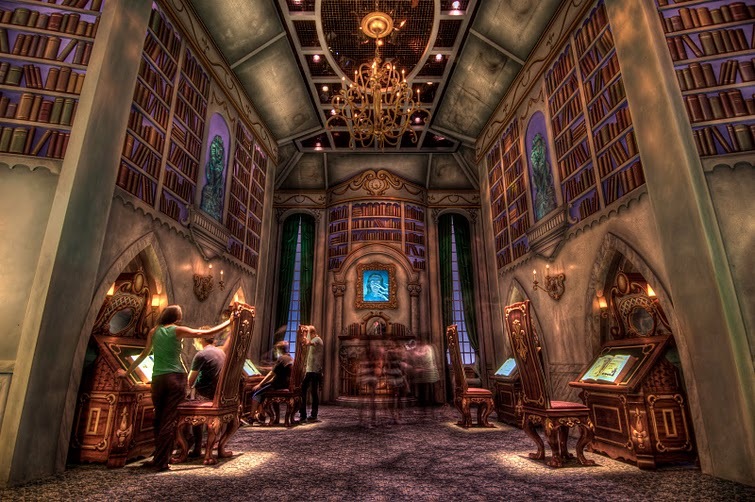 Where Is Belle's Library in 'Beauty and the Beast'? Technically, it is Beast's library. Or had been—until he gave it all, in one of movie history’s most romantic scenes, to Belle. This sounds like the start of a messy divorce settlement, which never happened of course, seeing as Beauty and the Beast's love story is a happy ever-after. Lucky animated characters, you'd still say. It's just an attempt at something so beautiful; they did not even get the floor right. Perhaps you've never heard of the Library of Congress in Washington DC, the world's largest? Or the Österreichische Nationalbibliothek, Austria's National Library? 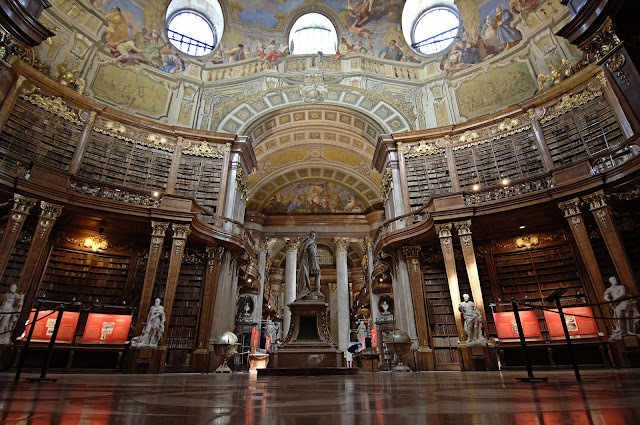 There are plenty more beautiful libraries in the world. But still, Belle has it much better. 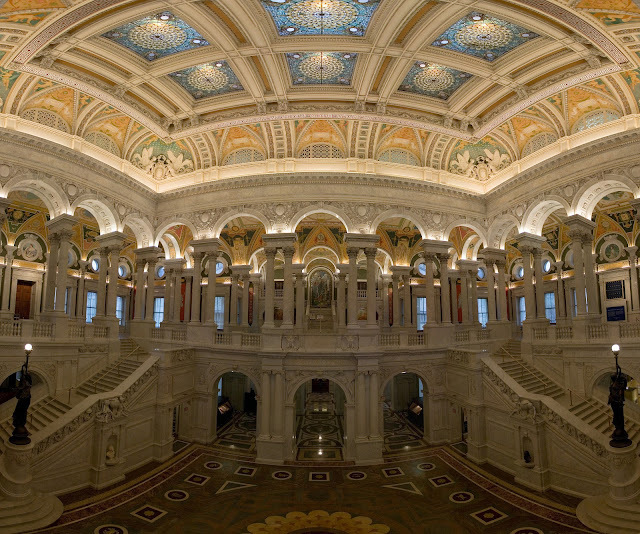 These are public libraries. She has a vast library all to herself.